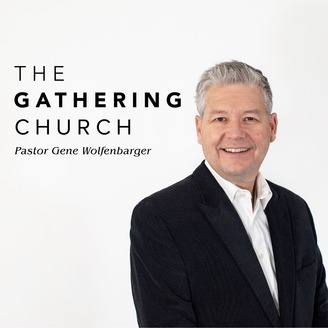 A weekly podcast featuring sermons and other teaching from The Gathering Church in Knoxville, Tennessee. 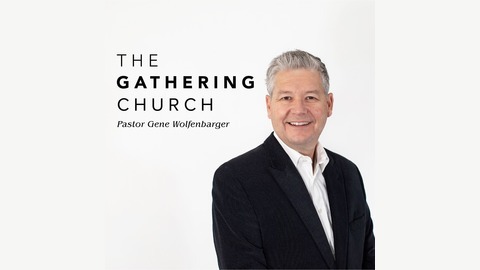 As Pastor Gene continues to unveil this often misunderstood subject of the gifts of Holy Spirit, he teaches on the Word of Wisdom and the Word of Knowledge. In this mid-week teaching, Pastor Gene drills down on what exactly this gift is and how you can tell if it is in operation. The gifts of Holy Spirit are not to be feared or placed under human control; they must be allowed to flow freely within your life. It is a privilege to be used by God in this manner and although, as Pastor Gene teaches, there may be some mistakes, it is important to press forward and be obedient to Holy Spirit’s desire to use you. Listen to this podcast and see your confidence rise, then step out, invite Holy Spirit to use you, and see your life skyrocket!